In the last five-and-a-half years, Wheel Women has won multiple awards for its work in making cycling more easily accessible for women. 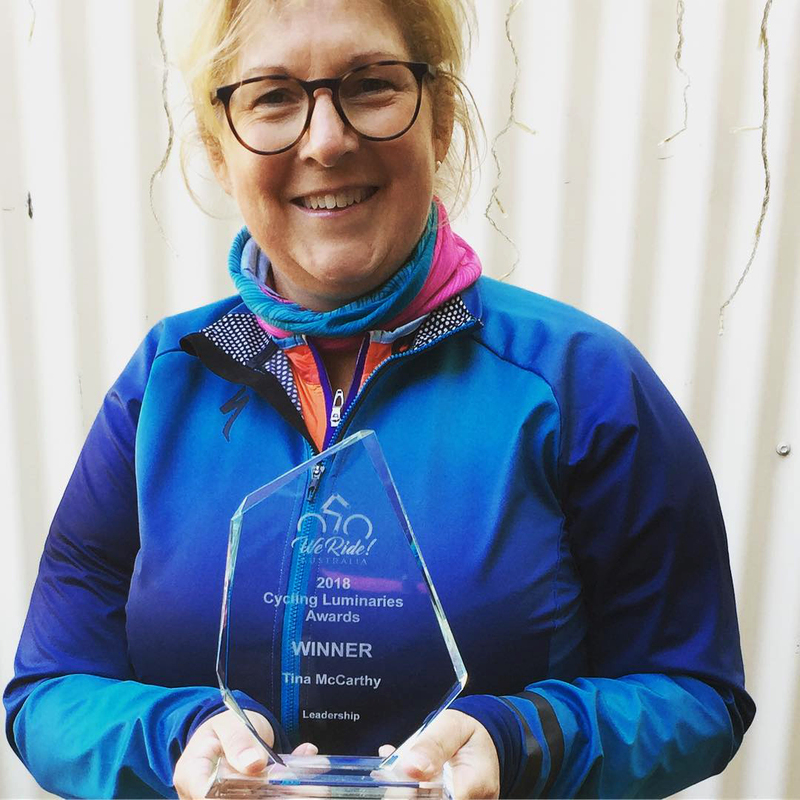 McCarthy was awarded the 2018 Cycling Luminaries Award for Leadership and Wheel Women won the Best Outdoor Active Recreation Initiative at the 2017 Victorian Sports Awards. McCarthy was also selected to be an ambassador for VicHealth’s ‘This Girl Can’ campaign. McCarthy had a long and successful career in design and advertising as a graphic designer and art director. She decided to set up her own design business in 1996, working with fashion clients as well as small start-up businesses. However, things changed when she fell pregnant with her son in 1998. She developed hyperemesis gravidarum and was repeatedly hospitalised for severe dehydration. The kicker came when she developed gestational diabetes towards the end of her pregnancy. Working became impossible and her clients went to other designers. The complications continued after her son’s birth from an emergency caesarean and difficulties with breast-feeding. McCarthy suffered from post-natal depression and found that looking after her son (and herself) was all she had time for. After many years focusing on her family, McCarthy found herself in a situation familiar to many women – overweight, not really working much and wondering what to do next. Change came when her son’s school was sending a group on the Great Victorian Bike Ride in 2011 and she decided to join one of their training rides along Melbourne’s Beach Road. It didn’t go well. 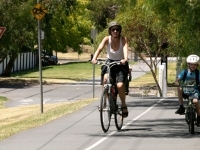 “That first ride we headed to Beach Road on the bike path, met at Spencer Street station and rode from there. Me on my 22-kilogram K-Mart clunker. 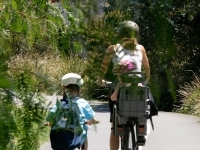 I struggled to keep up, I struggled to feel comfortable and by the time we reached close to Brighton I had stopped, the kids took off and I was on the grassy patch with my husband, crying and throwing my bike to the ground,” McCarthy said. Despite that unpleasant experience, something in McCarthy had been sparked. The next day she went to a nearby bike shop and test rode a few bikes. Unfortunately she couldn’t afford the one she wanted but instead of giving up, she searched eBay until she found the one she wanted at a price she could afford. It was with that bike that McCarthy discovered her freedom. She rode everywhere she could and fell in love with cycling. She took her new-found love of cycling to the Masters of Communication she was studying in an attempt to restart her design career. 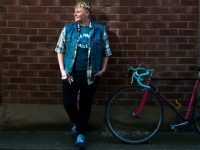 She found herself focusing her research on bike-related topics, especially the representation of women in the bike industry. One of her projects was to start up a women’s bike group. Her enthusiasm encouraged others in the course to join her project and her lecturer – a cyclist himself – thought it was a unique idea. While doing research for her project, McCarthy discovered that even though there were plenty of cycling groups around, the majority focused on racing, or were unwelcoming and too intimidating for new riders, especially women. With her realisation that no one was catering to female beginner riders, she decided to chuck in her Masters to see if she could turn her project into a business. Wheel Women was born. “I like to think we were pretty much the first of a kind doing what we do,” McCarthy said. 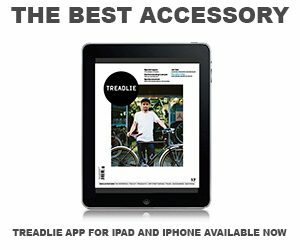 McCarthy firmly believes that a person’s appearance is no barrier to getting on a bike. 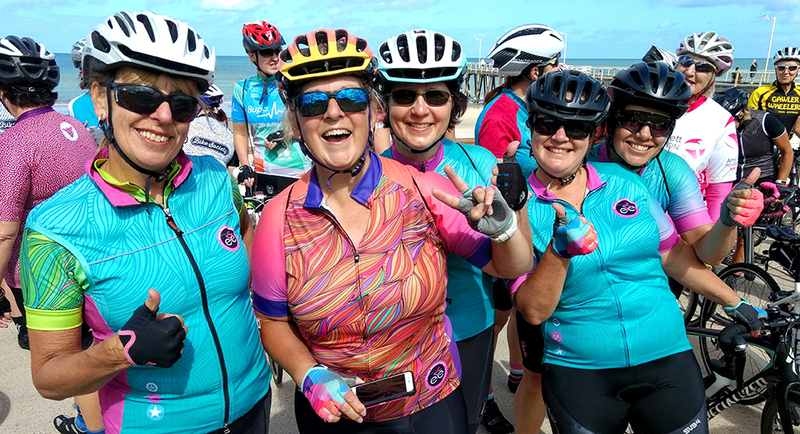 Anyone is welcome at Wheel Women and there’s an emphasis on ‘no lycra necessary’, although McCarthy did admit that the majority of women who come to Wheel Women already have the bike, the shoes and the lycra but what they’re missing are the skills. Wheel Women regularly runs skill sessions for all levels, including one-on-ones for those who have never ridden a bike. Often the women who do sessions with Wheel Women become regulars in the group rides. McCarthy believes that the women stay on because they love the sense of camaraderie that develops. 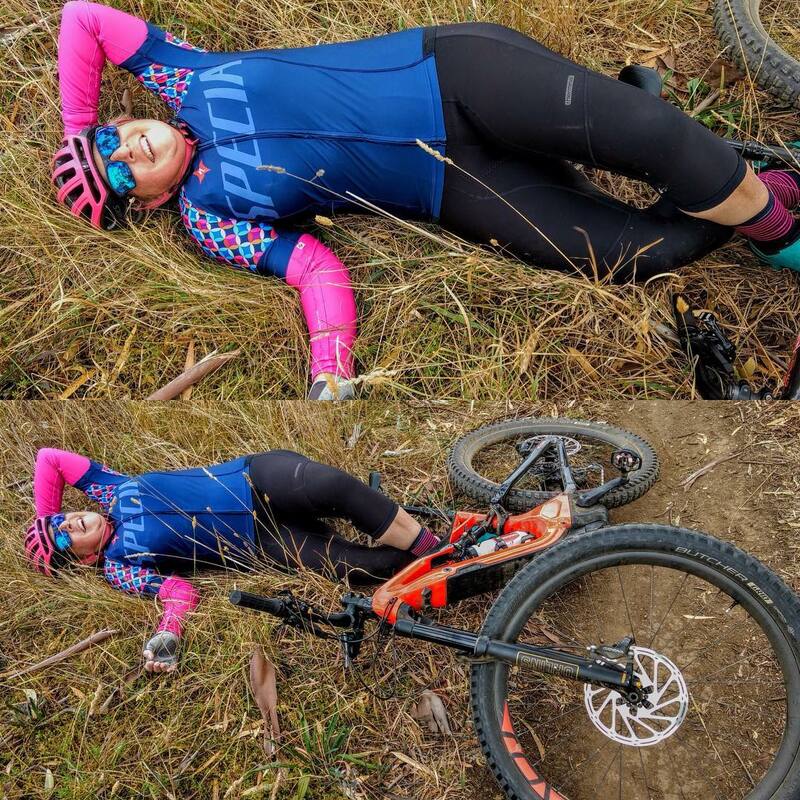 She has seen women achieve things they didn’t think possible, like Amy’s Gran Fondo and the 200 and 250 kilometres versions of Bicycle Network’s Around the Bay event. The boost in confidence they get from completing such rides has a huge effect on the rest of their lives. 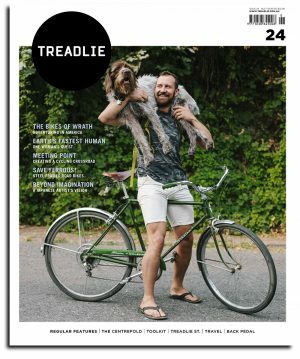 McCarthy may have started out with the deceptively simple idea of getting women on bikes, but Wheel Women has developed into something that has been transformative for all involved. Other groups have started up but many have folded where Wheel Women continues to flourish. Perhaps the difference is that those other groups didn’t have McCarthy as their driving force.